There are probably a million things you’d rather have happen than get locked out. Unfortunately, there’s no way to get around such a situation at times. Sure, you could try taking matters into your hands and solve the problem on your own. This is likely to just add to the frustration, though. That’s why it’s a good idea to know which local locksmith you can trust. Safeway Lock and Key in Owings Mills is licensed, bonded, and insured. Check out some of the services we have to offer. At Safeway Lock and Key, you can count on us to get you back on the road as quickly as possible. We make it a point to treat you and your vehicle with respect, whether it’s 11 a.m. or 11 p.m. Our auto locksmith handles everything from broken key extraction and ignition key replacement to transponder chip keys and keyless entry reprogramming. Let Safeway Lock and Key put your mind at ease. How secure would you say your home is at the moment? Our residential locksmith makes your family’s safety our No. 1 concern. 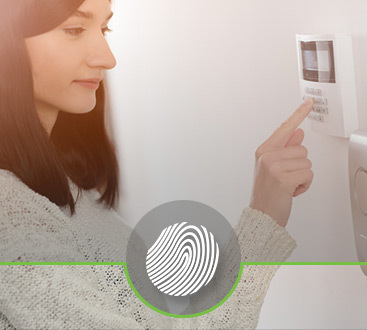 Thanks to Safeway Lock and Key, you will never have to doubt your home’s security again. 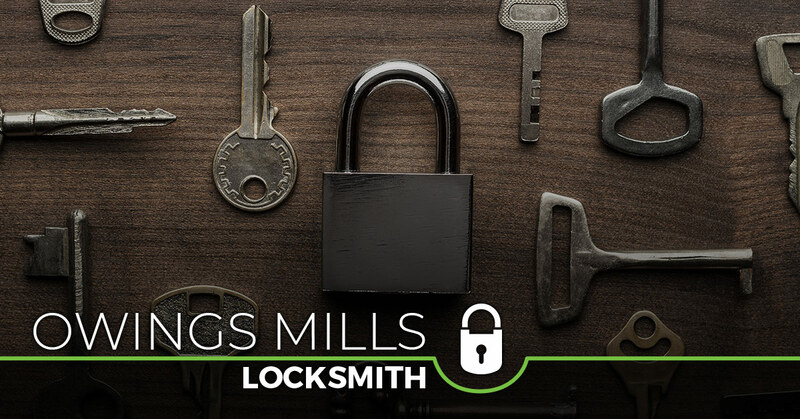 Call us now to ask about keyless entry systems, iron-gated entries, lock repair, peephole installation, and other residential locksmith services. Think about your office space for a second. Are the right security measures in place? Is employee safety at all compromised? At Safeway Lock and Key, we can customize a solution to fit your needs. Our commercial locksmith can easily install a new high-security key and lock system, access control system, or even panic bar exit devices. 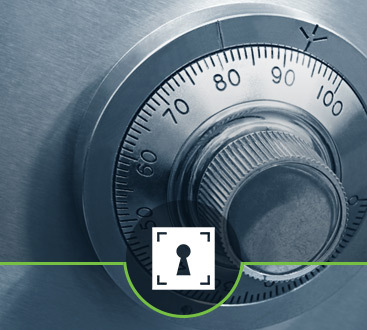 With Safeway Lock and Key, you can be proactive with your security efforts. Call our emergency locksmith today for 24/7 service.